Femina Miss India, the national beauty pageant of India selects the official delegates of the country to represent in international beauty pageants like Miss World, Miss United Continents and Miss Grand International. It is one of the most prestigious pageants in the country. 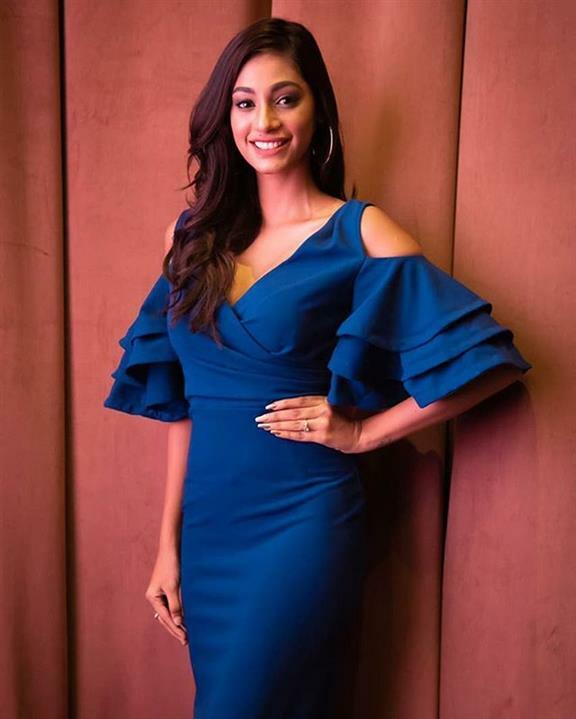 Femina Miss India 2019 is the 56th edition of Femina Miss India competition. For the year 2019, Femina Miss India organised an event on 14th April 2019 at Hyatt Regency in Pune, Maharashtra where the west zone finalists participated and were crowned as the official state delegates who will be representing in Miss India 2019 competition. The state winner of Jammu and Kashmir was also crowned during the coronation. The event which took place at Hyatt Regency was absolutely delightful and filled with enthralling performances. The contestants got to showcase their talent in the Miss Talented sub-contest. After which the gorgeous finalists walked the stage donning the Summer Rave collection by sponsors Fbb. The audiences were completely mind blown with the stupendous performances of the talented dance crew The Kings. To add more glamour, fun and music to an already eventful evening, the musical duo Sukriti Kakar and Prakriti Kakar left everyone awestruck with their amazing musical performances. 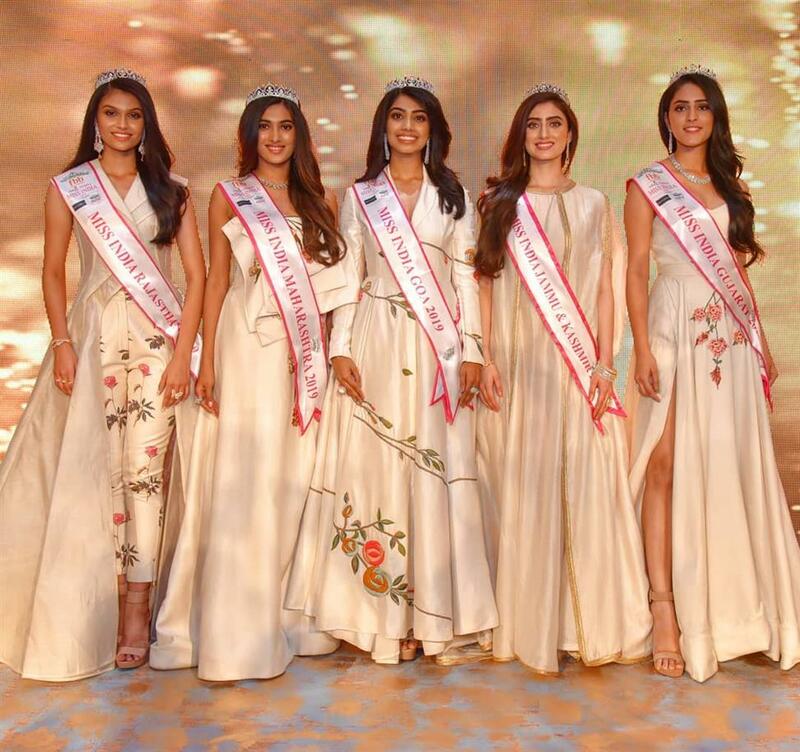 The zonal competition of Femina Miss India West 2019 was judged by Miss Supranational 2014 Asha Bhat, Mister Supranational 2018 Prathamesh Maulingkar, actor Priya Bapat, Designer Samant Chauhan and former Miss India Neha Dhupia. The show was hosted by Neha Dhupia and Sachin Kumbhar.